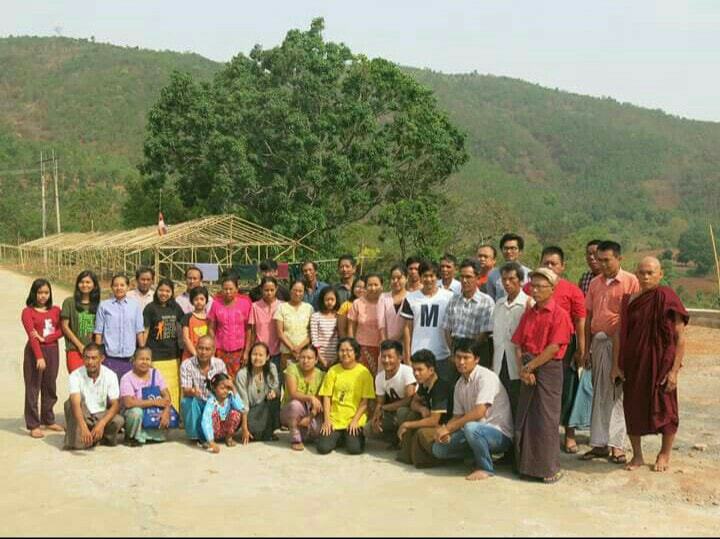 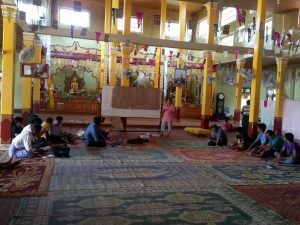 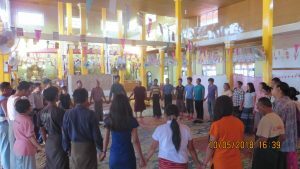 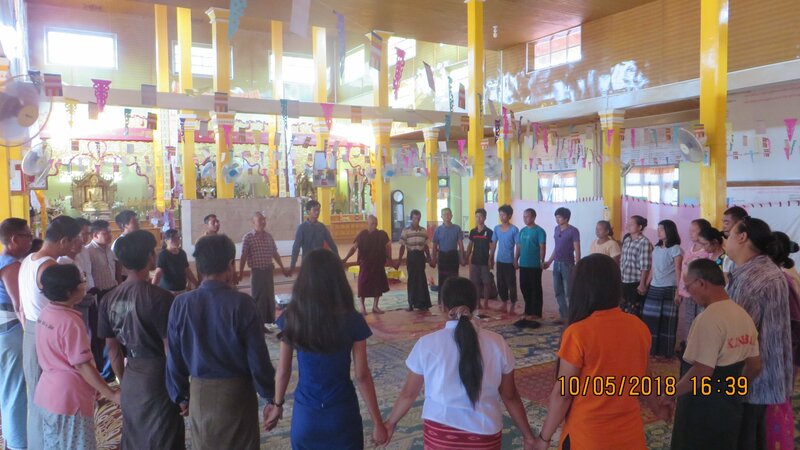 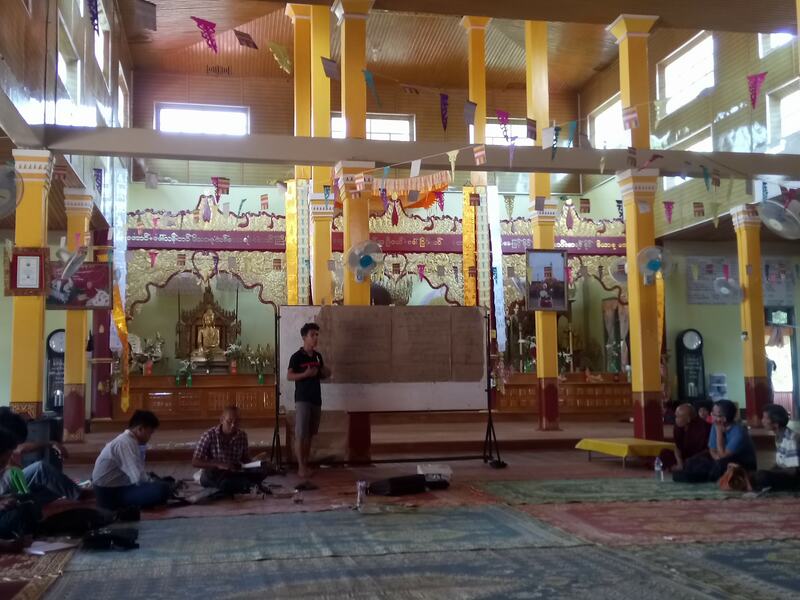 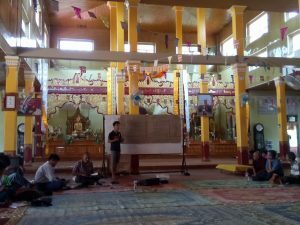 Gaia Green Network organized the 5th annual meeting in Nyaung Shwe Township, Innlay, Shan State on 10-12 May, 2018. 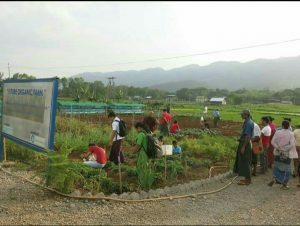 Their objectives are to share information and technique about organic agriculture, to solve the problem of agriculture and to strengthen the network in Organic agriculture and PGS. 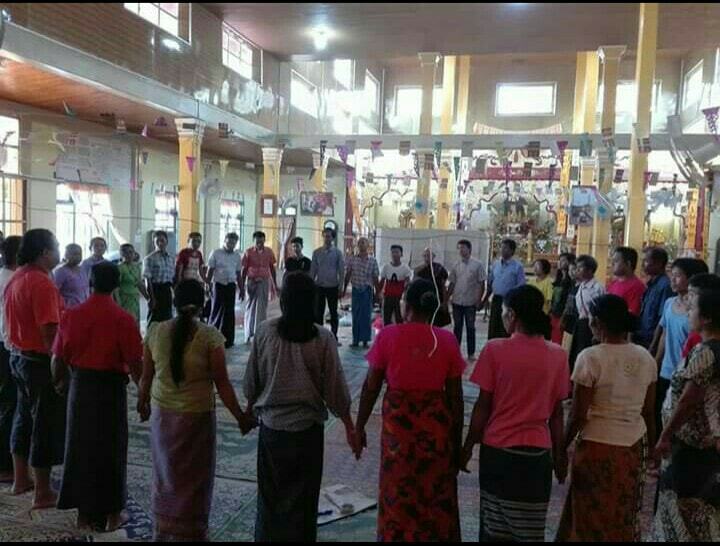 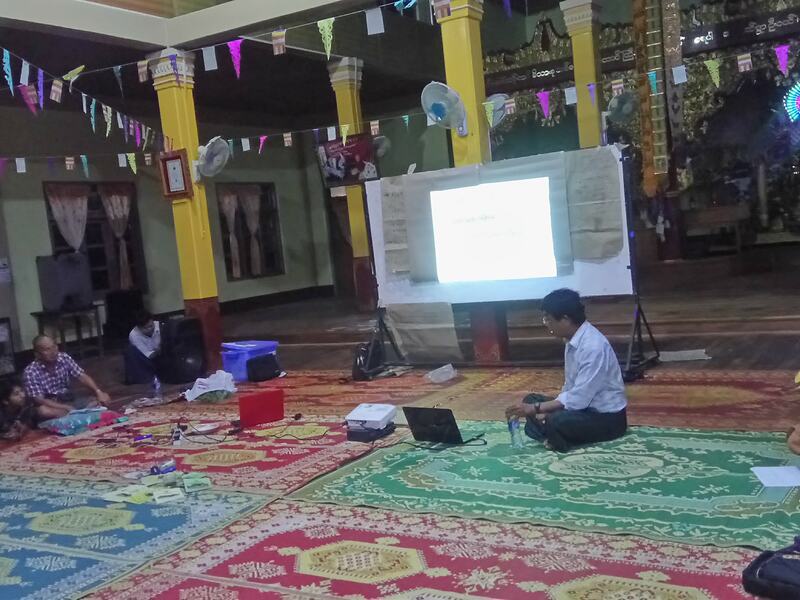 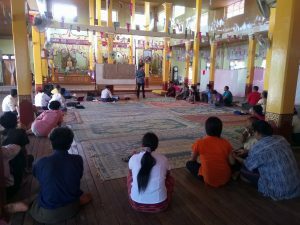 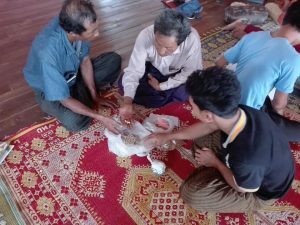 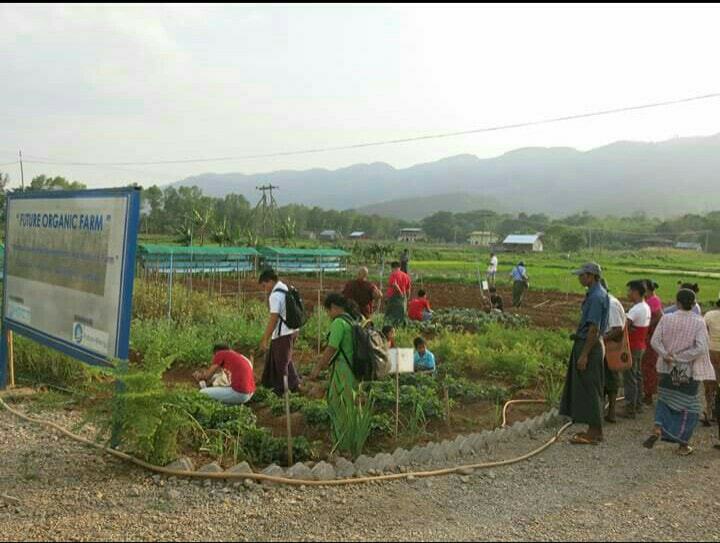 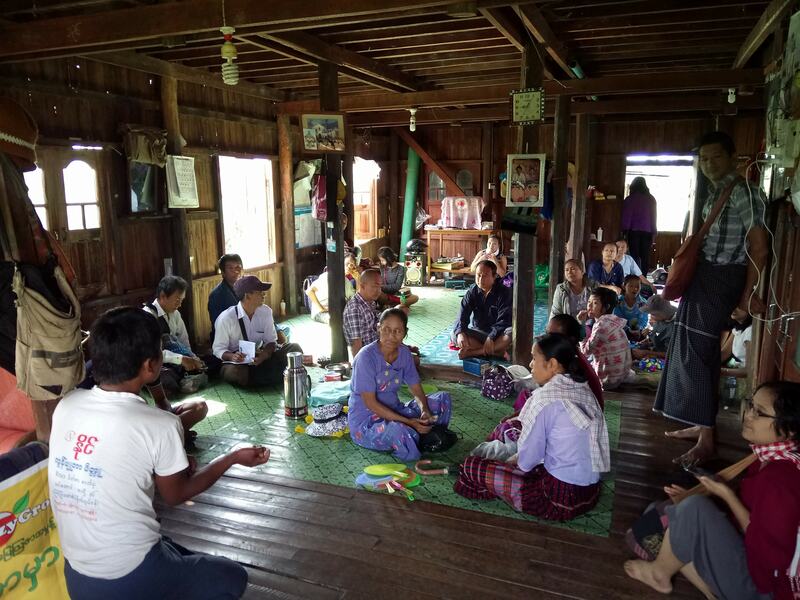 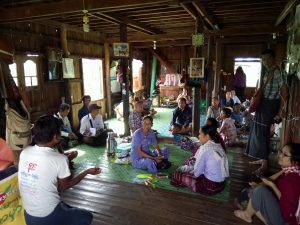 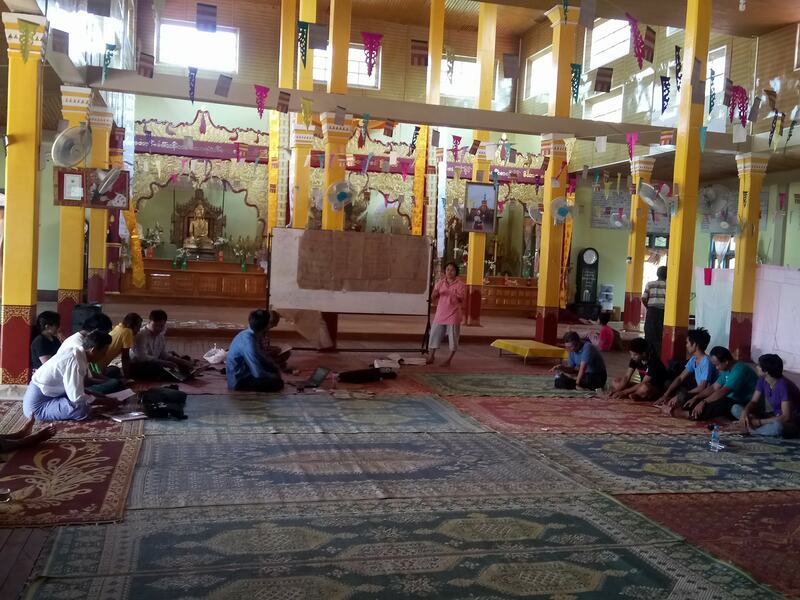 There were (40) participants coming from Myitkyina, Pwint Phyu, Pyin Oo Lwin, Phe Khon, Inle, Dawei, Kan Kyi Tauk, Tike Kyi and Yangon townships, presenting their activities, discussed the difficulties and challenges in organic agriculture production and action plan.